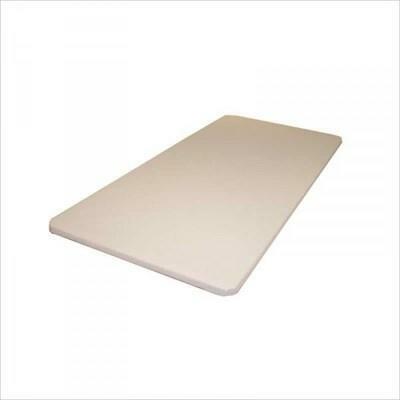 This box spring by Avanti Mattress has a height of 2", and is made of wood, to give you all the support that you need. 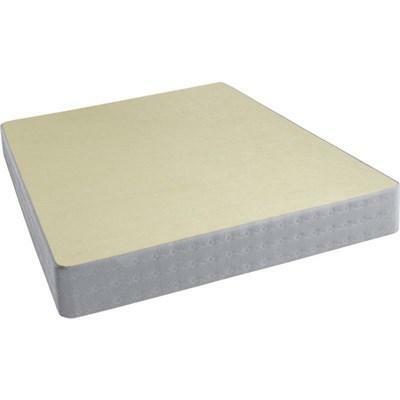 This box spring by Avanti Mattress has a height of 4", and is made of wood, to give you all the support that you need. This box spring will bring all the support you need to get a goodnight sleep.